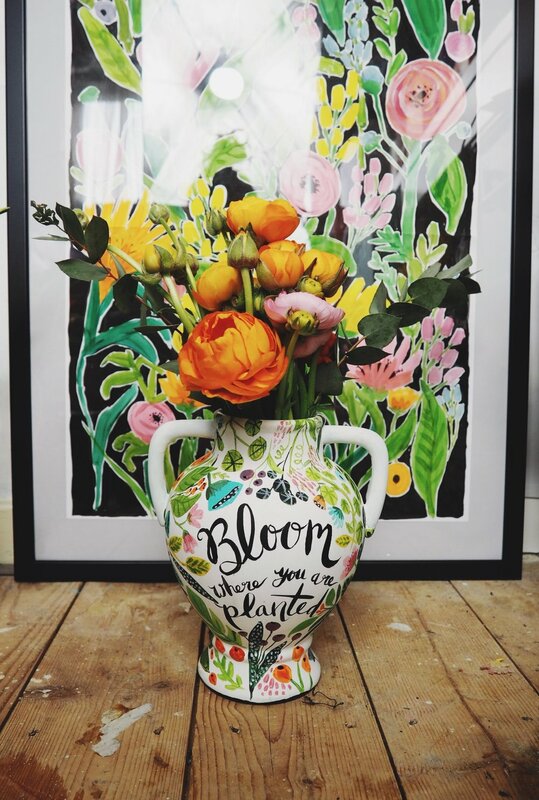 How exciting is this, I received an email a few or so ago telling me that my “Bloom where you are planted” vases has been shortlisted for Mollie Makes Product of the year award. Unlike the other awards this one is voted for by the readers and the public. So I would love it if you could possibly vote for the Vase to win. 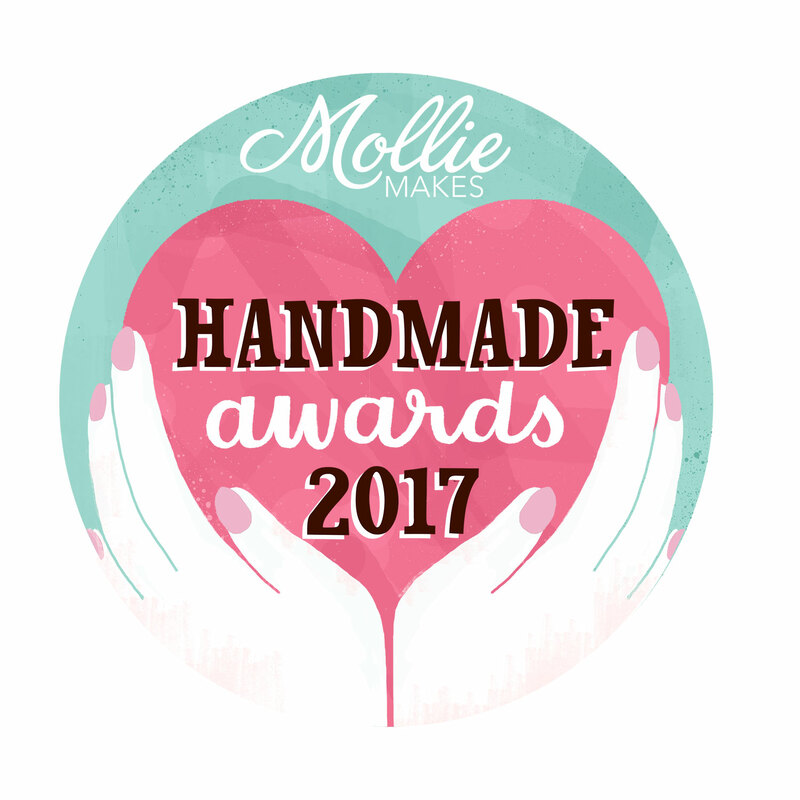 This vase was inspired by my late mother who was a florist, I know she would be really proud of me for being nominated. There are also some other really great products and other categories that are up on the website, head over and have a look.